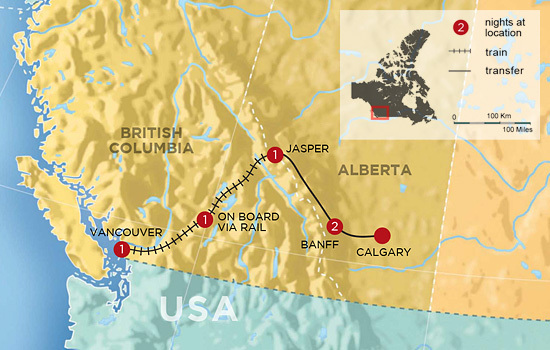 This whirlwind adventure will take you through some of the most amazing highlights of Western Canada in six days. You will begin in the cowboy town of Calgary before travelling into the Canadian Rockies and the charming town of Banff. This trip includes jaw-dropping scenic drives along the famous Icefields Parkway and a visit to the incredible Athabasca Glacier. 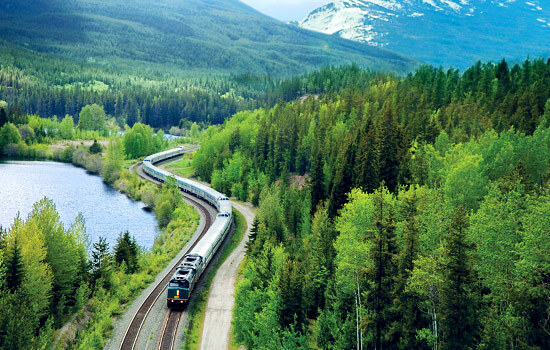 Travel by train through spectacular mountain scenery from the small mountain town of Jasper to the laid back coastal city of Vancouver. Newly refurbished, the Elk + Avenue hotel is just a few steps from the quaint streets and ample restaurants, shopping and nightlife of downtown Banff. Contemporary designed rooms pair clean, minimalist design with cozy Rocky Mountain-inspired elements to create the ideal accommodation for exploring the best of Banff. Amenities include on-site restaurant, hot tub and sauna, and free Wifi. 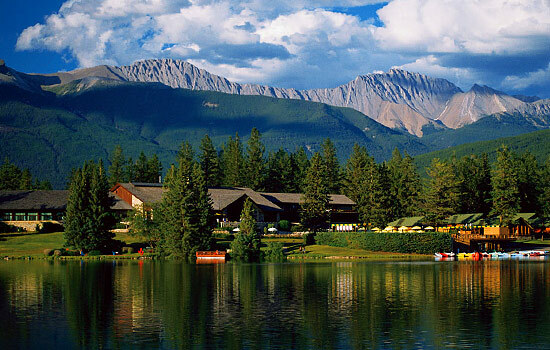 If you really want to treat yourself to luxury while exploring the Rocky Mountains, consider staying at the Fairmont Jasper Park Lodge. This exquisite wilderness resort is made up of several buildings close to a tranquil lake and the excellent Stanley Thompson Golf Course. Keep an eye out for wildlife during your stay - elk, deer and other animals have been known to walk through the grounds of the resort. Welcome to Calgary International Airport, where you are then transferred through to the Canadian Rocky Mountains and to the town of Banff. From the very beginning, we ensure your vacation is off to the best start! Your arrival transfer is taken care of with door to door service that takes you from the airport to your hotel. The town of Banff is a unique destination. It is a UNESCO World Heritage Site with the charm of a small mountain community. 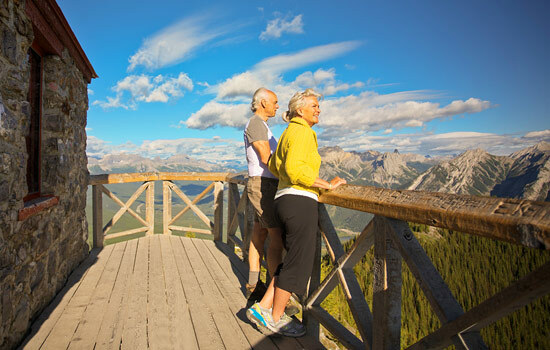 Breathe in the fresh Canadian Rockies air – you’ve arrived! 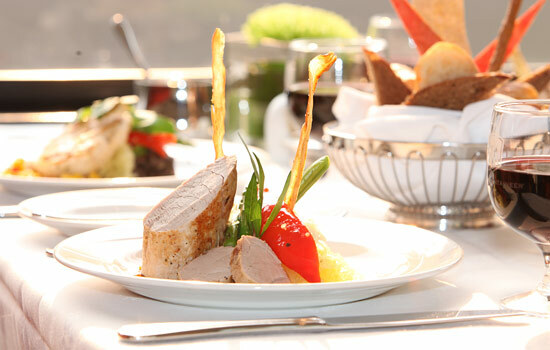 No need to worry about finding a place to eat this evening, we will make sure you are taken care of with a delicious meal at one of our favorite restaurants in Banff. Wake up to stunning mountain scenery as you get an early start this morning. 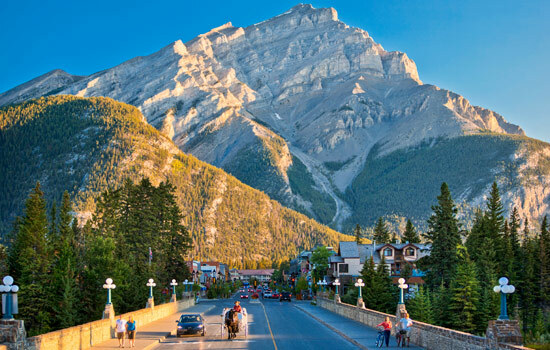 Banff has a lot to discover and we can also arrange other activities, including visits to relaxing spas, golfing trips, fly fishing lessons or horseback riding excursions in the mountains. See the Rocky Mountains from a new perspective while touring beautiful Lake Minnewanka on a panoramic hour-long interpretive cruise. Beginning from the western end of the largest lake in Banff, the Lake Minnewanka Cruise sets sail under towering peaks. Take in breathtaking mountains and emerald-green water as you keep a watchful eye on forested slopes and rocky shorelines for wildlife and waterfalls. On this sightseeing bus tour visit the jewel of the Canadian Rockies, Lake Louise, and the world-renowned Moraine Lake (available seasonally). This journey gives you plenty of time to take photos and explore the spectacular shorelines and learn the history of the Canadian Rocky Mountains. On a guided bus tour, take a half day tour to explore the historic sites and local landmarks of Banff as well as to learn about wildlife habitats. Admire the views of Norquay, Cascade, Rundle and Tunnel Mountains and marvel at the strange wind-shaped hoodoo rock formations. Stop at “Surprise Corner” on Tunnel Mountain Drive and admire the stunning view of the valley. 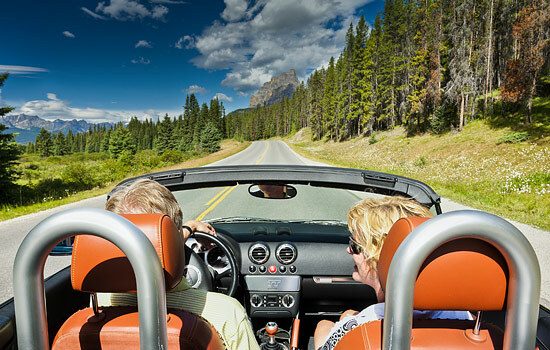 Travel along the spine of the Rockies, on what is surely one of the most beautiful roads in the world – the Icefields Parkway to picture-perfect Jasper. 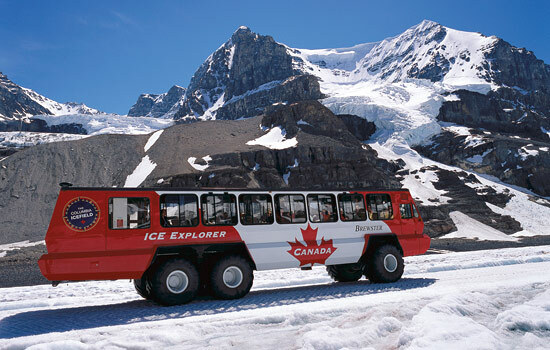 With a small group and guide, explore the Icefields and its main attractions. Stop to enjoy a picnic lunch, walk on the Athabasca Glacier, and marvel at the Glacier Skywalk. 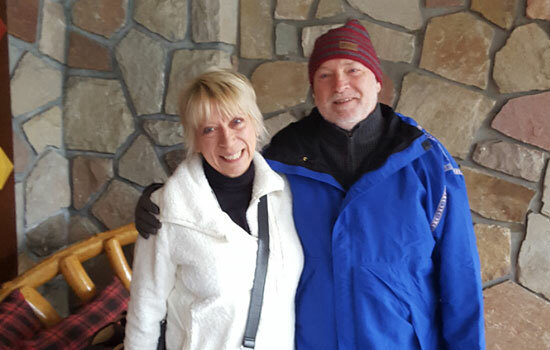 Touring the Rocky Mountains with a small group allows you to have a more personalized experience and gives you a chance to ask your knowledgeable guide questions about the area. Spend the day with a private driver-guide, to explore the Icefields at your own pace. Then, step away from the crowds and take a helicopter tour abundant in natural beauty, glaciers and waterfalls. Leave from an exclusive Icefields base and soar over Cline Pass and over Cline, Lion and Lioness Glaciers. You’ll also view a spectacular 900ft waterfall flowing from two aqua green lakes! This morning you will board the overnight train to Vancouver. Enjoy the sights and views from the window of your cozy accommodation on board the train. Settle back in your seat and enjoy a dramatic change in scenery as you leave the majestic beauty of the Rockies behind and travel into the arid ranch land of interior British Columbia. This morning, you’ll arrive in Vancouver, a city surrounded by mountains and ocean. 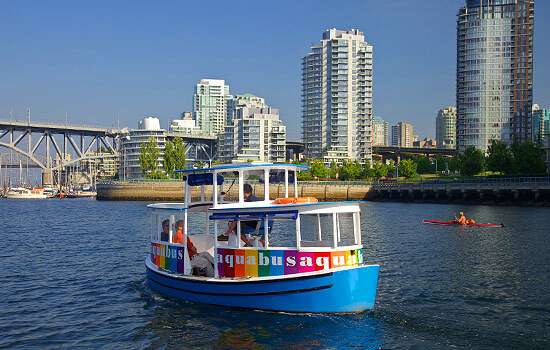 Upon arrival at the station you will be transferred to your hotel and enjoy a day at leisure in Vancouver. Much too soon, your Fresh Tracks Canada adventure comes to an end. Getting to the airport shouldn’t be stressful, walk out of your hotel and right into your own personal private vehicle that takes you right to check in at Vancouver International Airport. 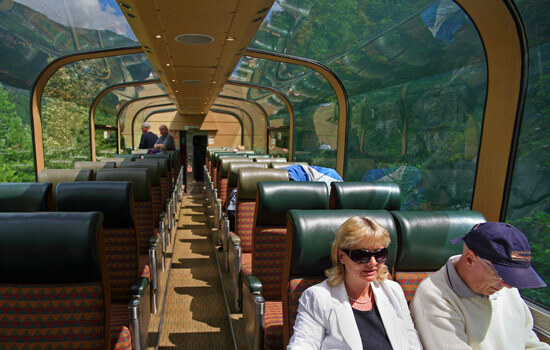 ✔ Deluxe level includes a private transfer between Calgary and Banff. Superior and Comfort levels include a scheduled bus transfer. • Icefields Parkway tour is available from April 28 onwards for eastbound departures, coach transfer substituted prior to April 28. • Lake Minnewanka Cruise is available from May 9 to Oct 10 eastbound departures / May 14 to Oct 13 westbound departures. • Upgrade, or mix and match hotel and mountain lodge accommodations. 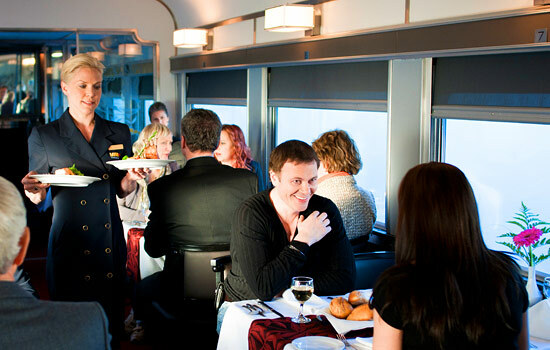 • Upgrade to a Suite on VIA Rail’s Canadian Train, for a larger cabin space. 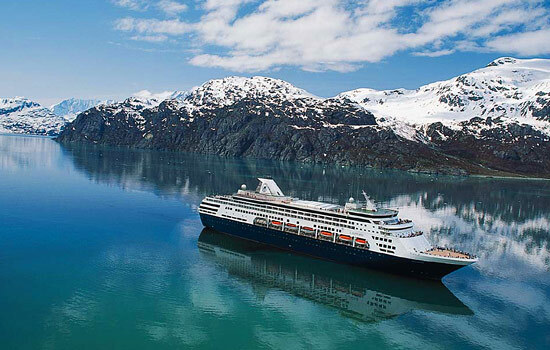 • Add a cruise to your trip, along Alaska’s Inside Passage . 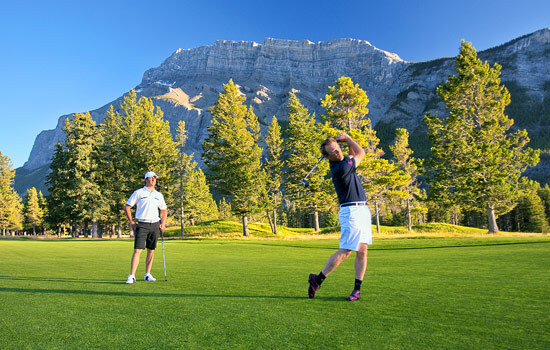 • Extend your stay in the Canadian Rockies to explore, golf on world famous courses, or simply enjoy some quiet time to relax. 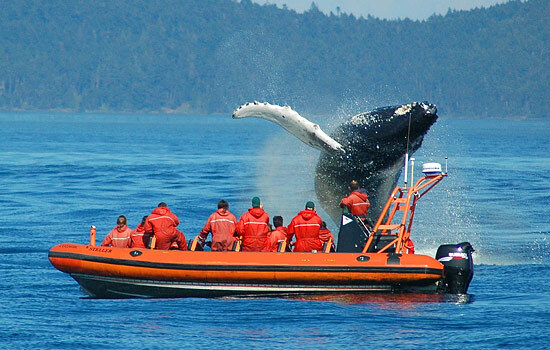 • Add a trip to Victoria, British Columbia’s quaint capital city on Vancouver Island to go whale watching, visit the Butchart Gardens, and experience the unique culture of the Pacific Northwest. • Visit the Olympic city of Whistler, and take in the sights and activities by spending a night or two there.